This week we bring you a special treat from WPSC Brave New Radio broadcasting out of William Paterson University. 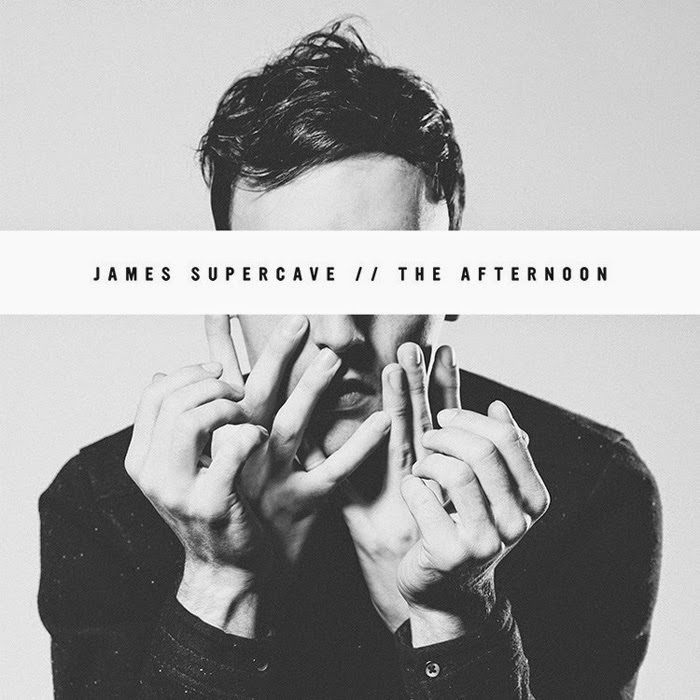 Their pick is off of the new EP, The Afternoon, from up-and-coming LA pop quintet, James Supercave. What begins in a Congratulations-era MGMT fuzz slowly unravels into a sprawling orchestral gem, highlighted by a filthy lead guitar and a handful of playful melodies supported by Supercave's careful falsetto. The finished project conjures elements of Electric Guest, Of Montreal, and Foxygen, but revels in its own originality and joy. Make sure to check out the entire EP and to visit WPSC's Brave New Blog to find more standout bands.